Enter the colorfully luscious, fun-filled world of StarField Stories! Let your imagination wander from tale to tale as we entice you with delightfully new stories bound to become unforgettable facets of any child’s mind. 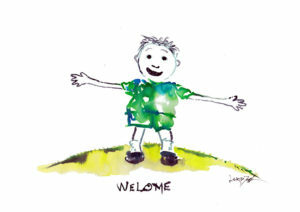 Each one of our tales is accompanied by imaginative illustrations to inspire creative vision in a positive light. 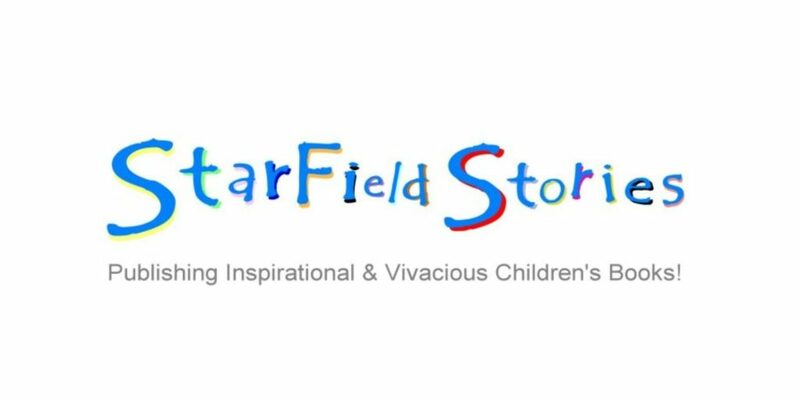 Our aim at StarField Stories is to uphold a warm, caring approach by connecting with the growth of children, and to take part in nurturing and preserving the aspirations of young listeners and readers everywhere. 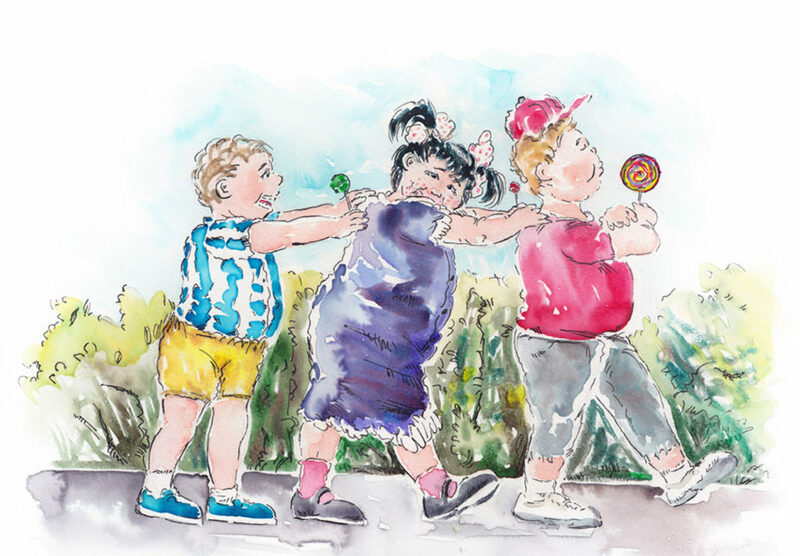 Readers young and old will revel in our stories filled with memorable morals and fun fundamentals. Be sure to subscribe to StarField Stories and invite friends to join us today! 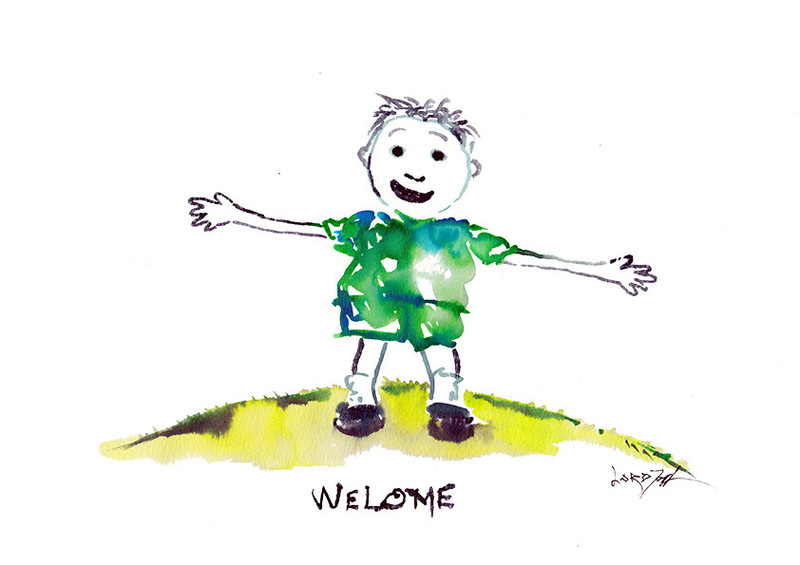 StarField Stories is proud to mention our great supporters! Copyright © 2019 StarField Stories. All Rights Reserved.